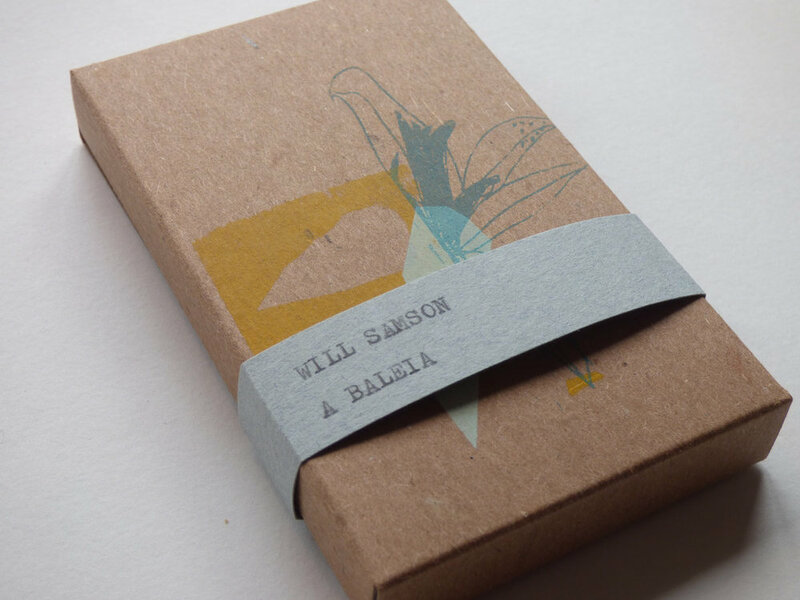 The British-born, Brussels-based Will Samson has just released his seventh solo work, an EP named A Baleia, on Dauw. Samson has been known to experiment with recording techniques, focusing on old tape machines and analog equipment. He portrays some rather strong musical characteristics throughout his works, but A Baleia differs from the rest when it comes to style. 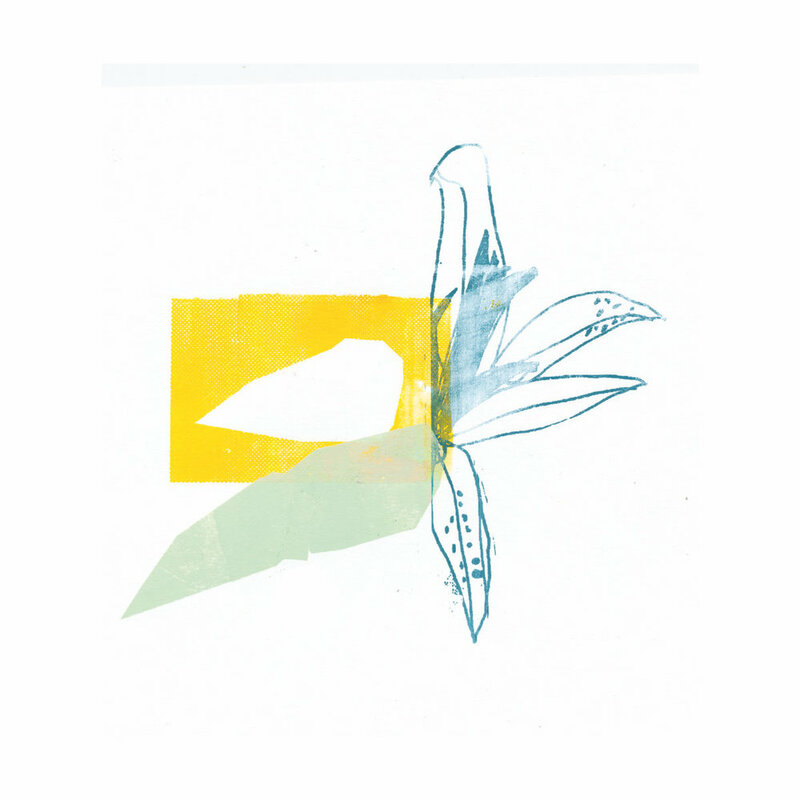 As an example, his previous album Welcome Oxygen from 2017 (a treasure, by the way) seems inspired by folk elements, possibly belonging more in a category with the likes of Bon Iver, Kings of Convenience, Sufjan Stevens or even Beach House. A Baleia, as expressed by the release label Dauw, was originally inspired by Samson's time spent in a flotation tank, where he experienced a complete, dark, silent weightlessness. He has described the experience as a first in a series of “deeply healing” events, and the result which we hear are four wordless, ambient works. The album title, as well as the tracks, are in Portuguese — A Baleia meaning “The Whale”. Samson's previous albums generally have titles in English, but this development might be a tribute to the composer's Portuguese ancestry, as well as his time spent in Portugal. Through the four tracks, titled Faroleiro, (which translates as Lighthouse Keeper), A Baleia (The Whale), Brilhar (Shine), and the final track, Vozes Encontradas (Found Voices), the listener gets introduced to the void, an air of weightlessness. Each track is carefully woven out of different, thick and thin textures of organic sound, rays of fluid tones, sometimes carried in a forward movement and sometimes with an impression of a complete time-stop. The final track is especially soul-stirring, perhaps more intense than the previous ones, maybe depicting the end of the journey. An ongoing minor third gives the atmosphere, travels between different carriers of sound and gets answered to by the sound of an optimistic, warm violin that feels almost like a divine light, welcoming you back. 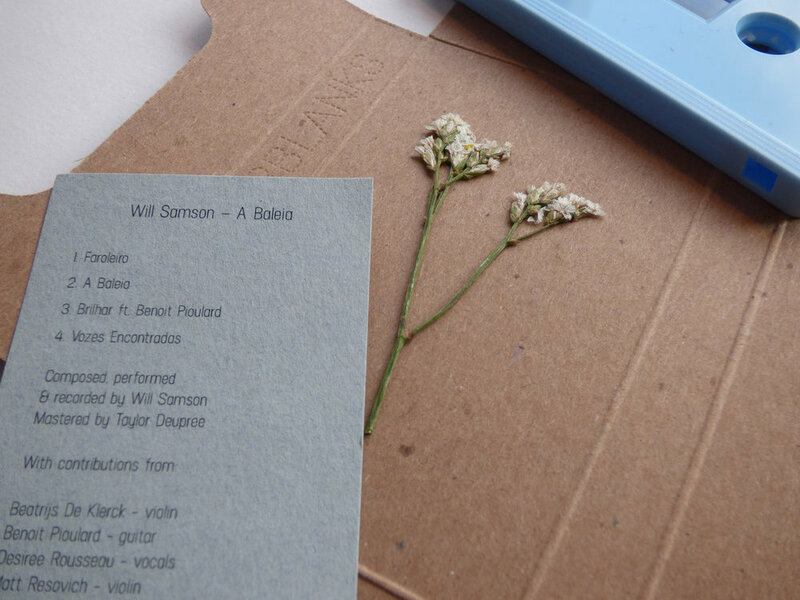 Will Samson's evolution between albums is very enjoyable to observe, but the recurring theme in all of them seem to be light, growth, rebirth and balancing of the soul. Samson manages this well and transports his personal healing experience straight to the listener. A Baleia and its meditative, fluid, luminous music are here to make your life better.